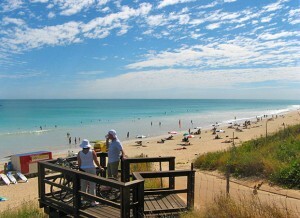 Broome, the southern gateway to the Kimberley is more than just a tropical seaside town. Situated on a 15 km long peninsula, surrounded by turquoise waters, white sand and pindan cliffs, Broome has a rich cultural diversity and charm. Time has a different meaning here than anywhere else and the “slip into Broome time” signifies relaxing in that wonderful stage of half sleep. Beyond the camel trains plodding slowly along Cable Beach, Broome has been inspiration for film and documentary makers, writers, poets, artists and dancers, yet it’s not just the spectacular setting, warm winter days and balmy summer nights that make Broome a ‘one of a kind’ holiday destination. Did I mention that Broome has no traffic lights! Many times I get asked this one question, “Are there crocodiles in Broome?” Yes there are crocodiles in Broome, they have been sighted traveling all along our coasts. That being said, in my 20+ years here, I have not seen one (except at Malcolm Douglas Crocodile Park) and enjoy swimming and snorkeling whenever I get the chance. That doesn’t mean that I am not aware that there are crocodiles in our tidal creeks and I usually throw the dog in first, just joking! Although Broome can’t claim to have the highest tides in the world, the Bay of Fundy in Nova Scotia has that honour with a whopping 16 metre tide, Broome does experience up to 10 metres of tidal movements which has caused many a tourist and sometimes locals who should know better, watching helplessly while their bogged car gets covered over by the relentless tide. Please download the tide chart, available as a link in the sidebar, to check tide times while you are here and drive cautiously along deserted beaches and near tidal creeks. 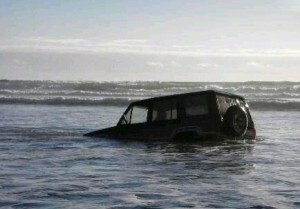 Normal high tides are caused by a bulge in the water covering the surface of the earth. 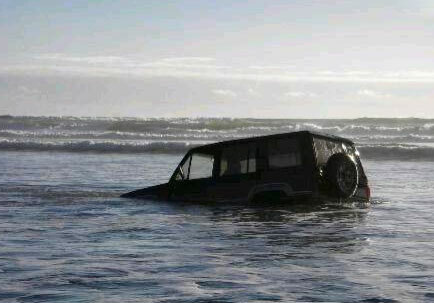 High tides occur on both sides of the earth at the same time. The water on the side closest to the moon bulges out because it is being sucked by the gravitational force of the moon. The water, on the far side of the earth, furthest away from the moon bulges in because it is being pushed by forces including the centrifugal force of the earth. The tides are also influenced by the shape of the local coast so that when the water comes in from deeper areas, it is constricted and squeezed by the shallow continental shelf. The volume of water is constrained, the currents increase to try and move the water onto the shelf. The tide is therefore amplified as it moves shoreward. There you go! Tours and activities abound using Broome as a launching pad, whether it’s a scenic flight out to the Horizontal Falls, or a 4WD adventure along the Gibb River Road. Long renowned as one of the world’s best beaches, its 22km of white sand fringed by turquoise waters, has made it a popular location. Whether its to relax in the sun, go for a swim, sail on a pearl lugger, go fishing or just watch the tide go out, Cable Beach has something for everyone. 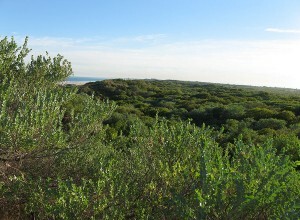 To the north of the rocks, is the nudie beach, so for those of you who want an all over tan, this is the place for you! There is also a ramp to drive down on to the beach but visitors should check the tides before setting out. Broome has enormous tidal shifts by as much as 9 metres. To the south of the rocks is the Broome Surf Lifesaving Club and in conjunction with the Broome Shire, provide Life Guards from 9 a.m to 4.30 pm, from April through to October. 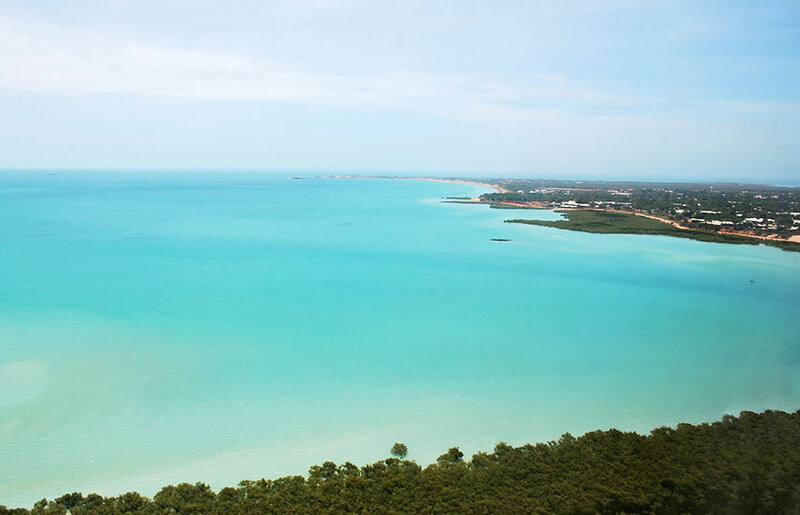 Once packed with Pearling Luggers, this turquoise bay is now popular for bird watching and recreational fishing. Roebuck Bay was named after explorer William Dampier’s vessel by the crew of the HMS Beagle who visited the bay in 1840, as a tribute to his contribution to exploration. 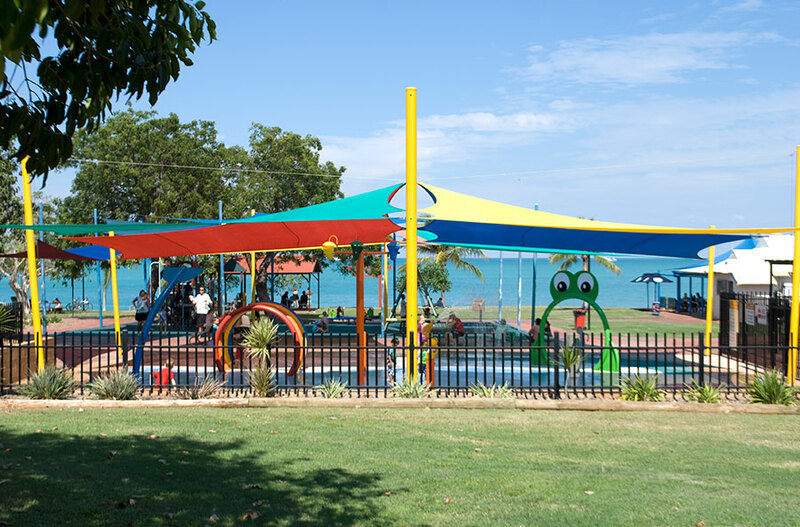 Town Beach has long been a favourite of locals, although not as classy as cable beach, town beach is the home to the dragon boat races, the staircase to the moon and now boasts the new kids water park. 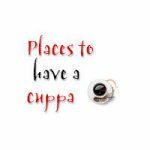 There is a great cafe there as well as being right next to Roebuck Caravan Park. A lovely shady park looking over Roebuck Bay is home to many old graves dating back to 1884. 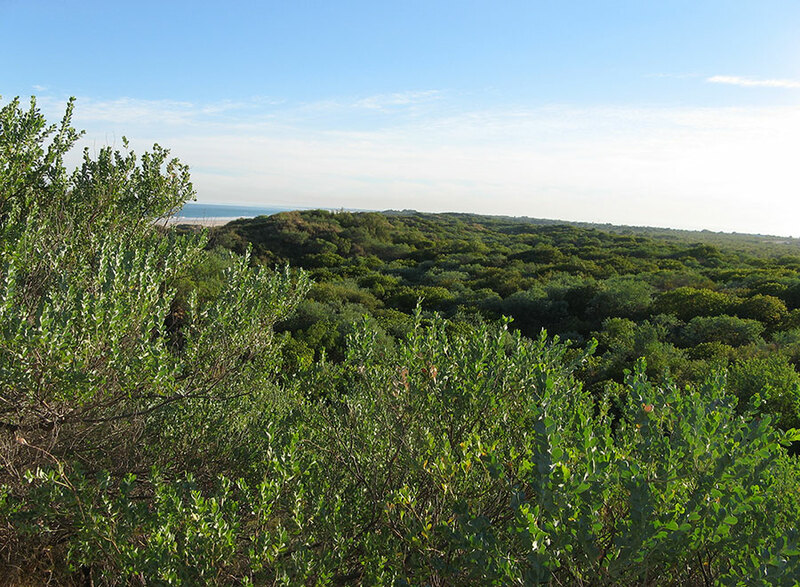 Minyirr Park is a coastal reserve administered by a collaboration of the Shire of Broome and the Rubibi people, located directly behind the sandhills along Cable Beach. You can learn about the oldest culture in the world and how Aboriginal people are maintaining their strong connection to the land and sea. With Minyirr Park the dreamtime birthplace, you can learn about the major song cycles, native plants and animals, and the bush medicines that are still in use on the peninsula. Pre-booked tours 9-12pm Monday to Wednesday, or on request. Cost: Adults $35 Children $9 (Price negotiable on group bookings). Bookings: Minyirr Park Office 91 940 150. 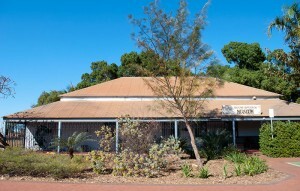 Email: minyirrparkbroome@klc.org.au. Gubinge Road , Cable Beach. A late afternoon or early morning walk along the back of these sandhills is a delight! 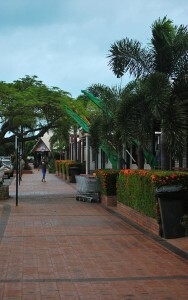 Chinatown is the main hub of Broome, full of cafes, bars, shops and galleries. A few of the original corrugated iron huts from the early days remain and are now home to some of the world’s finest pearl showrooms. A visit to the Pearl Luggers on Dampier Terrace offers an informative insight into Broome’s pearling history with a fully restored pearl lugger (boat), perhaps even sample some pearl meat. The original pearl luggers jetty, Streeters Jetty is located on Dampier Terrace, Chinatown and a shady stroll down the infamous Johnny Chi Lane has 20 interesting placards detailing different events in Broome’s history. Situated in the heart of Chinatown, Sun Pictures has been placed on the State Register of Heritage Places. 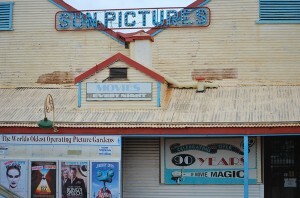 Opened in 1916 and reputedly the oldest operating outdoor picture theatre in the world. 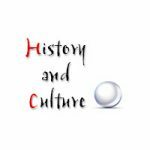 Absorb the unique historical charm of the beautifully restored building and check out the range of interesting memorabilia and historic projectors on display. Take in a movie on a warm balmy night, relaxing in the deck chairs, and don’t forget to duck when a jet flies directly over your head. Located at the end of the road to Gantheaume Point, Anastasia’s Pool is a small pool in the rocks that the former lighthouse keeper made for his arthritic wife. The high tide would fill the pool and she would exercise her limbs in it. The colours in the surrounding rocks are a photographers dream set against the turquoise blue waters and the stunning pindan cliffs. For the more adventurous, on a big tide, it is a great place for diving off the rocks but be warned it can also be very dangerous with a freak wave in every set. If you come back and view it during the low tide, you will be amazed at the very different landscape. Anastasia’s Pool is also a lovely spot to dip your feet on a warm Broome day. Nearby are the dinosaur footprints. 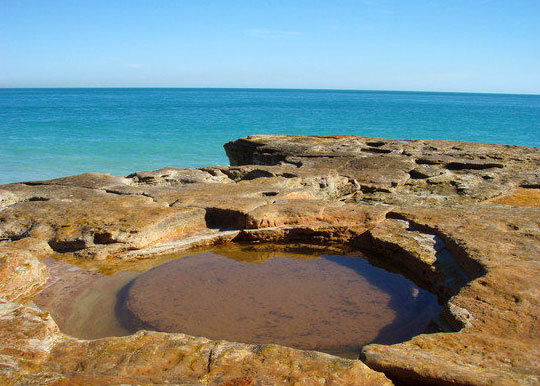 An 80-kilometre “dinosaur track way” along Broome’s coast, is a scientific treasure, unparalleled anywhere else in the world. At extremely low tide, if you know where to look, at the base of the rocks at Gantheaume Point there are tracks of meat-eaters related to the famous Tyrannosaurus and of possibly the largest dinosaur of all, an immense sauropod which left behind a print measuring 1.7 metres across. For those not visiting Broome at such low tides, there is a cast at the top of the cliffs taken from one of the footprints. The Australian Heritage Council has recommended a stretch of West Australian coastline, which is earmarked for a natural gas hub, be heritage listed. The listing aims to preserve fossilised dinosaur footprints found in the area. Dr Steve Salisbury, a palaeontologist with the University of Queensland, says it’s one of the largest and most significant stretches of dinosaur footprints in the world. 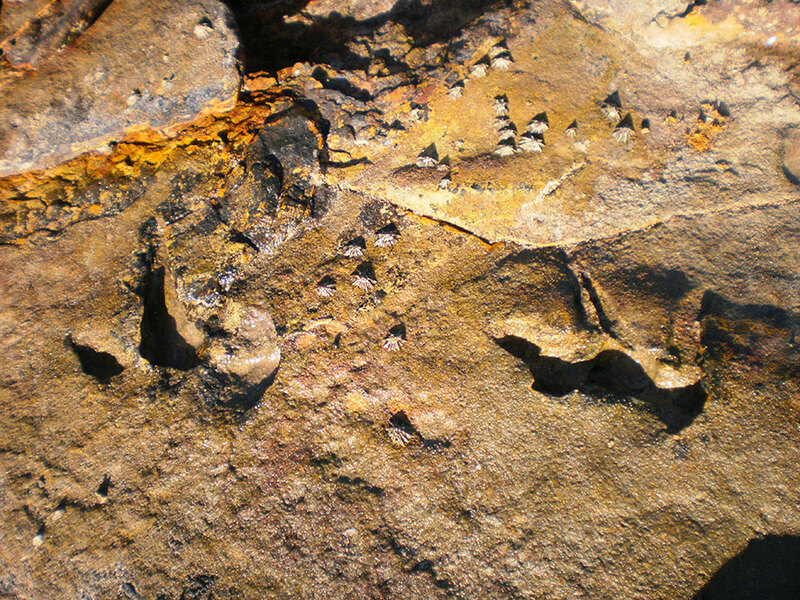 The footprints are estimated to 130 million years old and there are up to 20 different styles of prints. 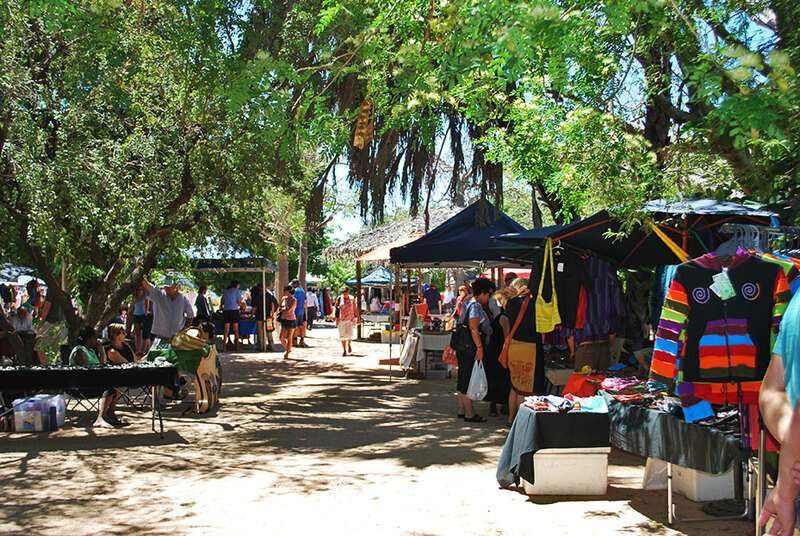 The Broome Courthouse Markets located on the corner of Hammersley Street and Frederick Street in the heritage grounds of the Broome Courthouse, have been operating for more than 20 years. 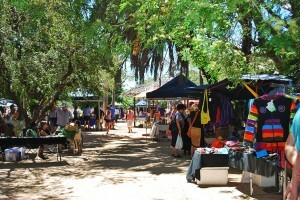 On Saturday mornings the Kimberley’s largest art and craft market comes to life, arrive hungry and indulge in a delicious smoothy and sample the cuisine from one of the ethnic food stalls. Most of the products sold on a Saturday are handmade locally. The gardens and lawns surrounding the courthouse provide lovely shady spots and you can see a huge, some claim the oldest, boab in Broome. During the tourist season expect to see some great entertainment with buskers, didgeridoo players, acrobats and clowns. Fresh local produce is sold and if you are interested in the history of the courthouse itself visit the Broome Courthouse Market website, a masterpiece in design, ha ha. The courthouse markets also operate on a Sunday although there are not as many stalls, it is a much more relaxed market. To coincide with the Staircase to the Moon there are also night markets. 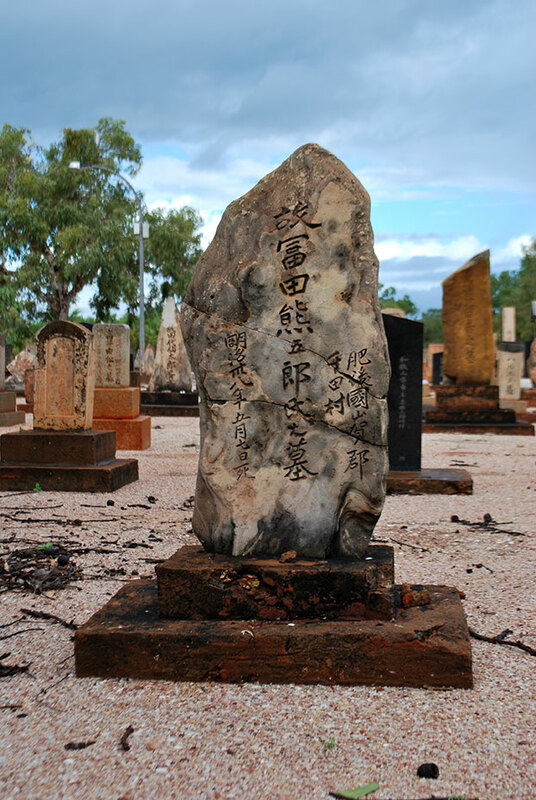 707 graves bear witness to the contribution of the young Japanese divers to Broome’s pearling history. 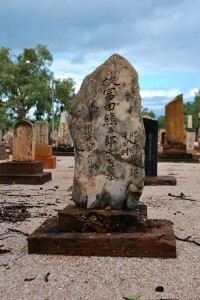 Reputed to be the largest Japanese Cemetery in Australia, some of the graves date back to 1896. A large stone obelisk in the cemetery gives tribute to those who were drowned at sea in the 1908 cyclone. The cyclones of 1887 and 1935 each caused the deaths of at least 140 men. Here the silent rows of tombstones testify to the dangers of the deadly game of pearling and the sacrifices made by those brave men who played it. The headstones are engraved upon coloured beach rocks and the cemetery is located on Port Drive near St Marys High School. 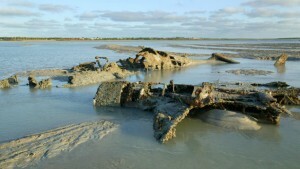 Buried in the sand at Roebuck Bay, one kilometre off shore, lies the remains of three Royal Dutch Air Force Flying Boats. On the 3rd March,1942, during WWII, a flight of nine Zeros and one Babs, using long range fuel tanks, strafed a flotilla of 16 large flying boats on the water and seven aircraft – including two Liberator bombers and two Flying Fortresses – on the airstrip. There were no defences except a few .303 rifles of the ‘Home Guard’. The tragedy was that many of the flying boats were carrying women and children. The death toll is guessed to be in excess of 100, but many of the bodies were never recovered. Only visible at tides less than 0.86m, it is roughly an hours walk. Alternatively, the Kimberley hovercraft offers special tours subject to tidal conditions. Sadly, Broome lost one of its greatly admired environmentalists in a freak accident. 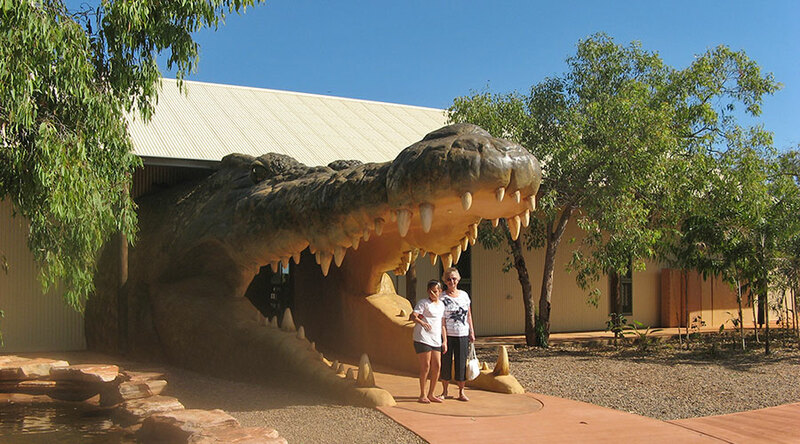 Malcolm Douglas Crocodile Parks is located 16 kms out of town on the Great Northern Highway. 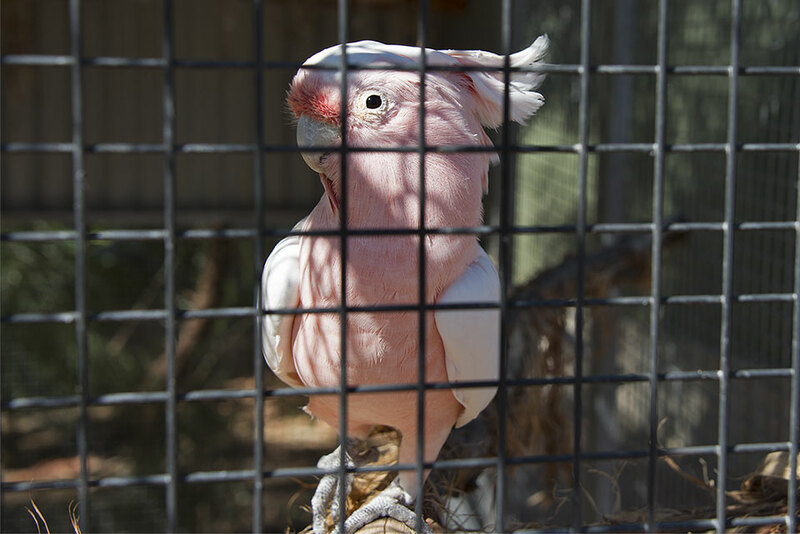 The new wilderness park is definitely worthwhile visiting, featuring two huge billabongs containing 200 crocodiles and is home to cassowaries, dingoes (including the rare white and a black), hundreds of kangaroos, euros, wallabies, emus and jabirus. 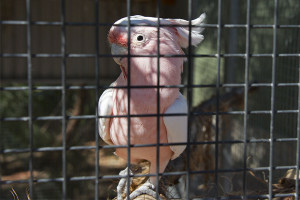 If your a bird lover, you will love 12 Mile Bird Park. John the owner, carved this amazing Bird Park from a bare 5 acre block at 12 mile and 4 years later, there are over 600 birds, 80 different species and 93 aviaries with more being built all the time. A barramundi lake complete with waterfall, walk through avaries and a shop with refreshments and birds for sale are some of the projects that John will be working on in the near future. The Bird Park has lovely shaded alcoves with timber seats along tidy trails that weave their way between the aviaries. The birds themselves range from tiny, beautifully coloured Gouldian Finches to two majestic Blue and Gold Macaws. The array of cockatoos including red-tailed, white tailed, yellow tailed, gang gang, sulphur crested to name a few are so entertaining, some obviously have been hand reared to be chatty and cheeky. For $15 entrance fee, this Park is value for money and a lovely way to spend a few hours. Open 7 days a week from 10 am to 4pm, Children (5-15years) and Pensioners $10, Family Passes (2 adults/3 children under 15yrs) $40. 24 Yamashita Street, 12 Mile Broome. 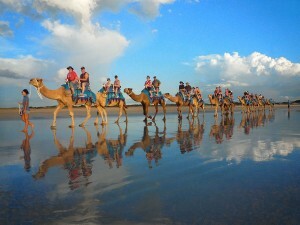 What’s a visit to Broome without a ride along Cable Beach on the back of a camel? Young and old alike always express their delight in this popular tourist attraction. Broome Camel Safaris will make sure that you take home with you lifelong memories of either a gorgeous sunset ride, or a magical ride in the afternoon overlooking the turquoise waters of the Indian Ocean and the white sandy beaches of Cable Beach. 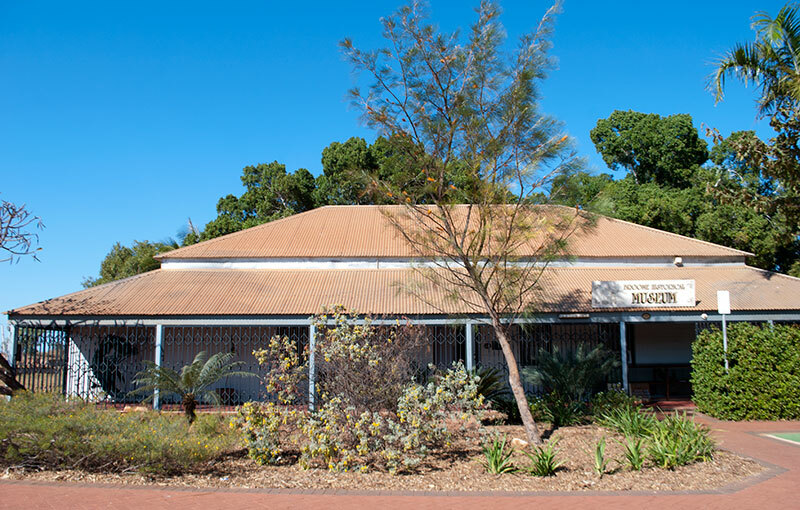 For those of you who are interested in learning about Broome’s history, pay a visit to the Broome Museum, located near the end of Robinson Street, towards Town Beach.  Visit their website for their opening hours and fees, or telephone them on 08 9192 2075. I love the way you introduce the place and show me arond, your knowledge of the place and commitment to the wonderful Kimberley’s is very impressive. Having lived there for a long time with my children, I can feel the love you have for the place. I will call in again soon. WOW, your site is very impressive, I enjoyed looking thru the entire site, not only have you been very informative & committed, I can see the love and passion you have for the Kimberley’s. Hi there, just found your site, it’s brilliant thank you so much, and it’s making me wonder if i should be hiring a 4WD rather than a normal car when I visit from late October. Not sure on your thoughts on this one? 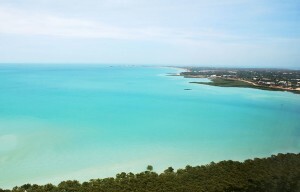 Would love to head to Beagle Bay and Cape Leveque. You lucky people living in the area! Thanks for your comments. 4WD is definitely the way to see the Kimberley, some of which is still remote and rugged. Most of the road going up to Cape Leveque is not sealed and is quite corrugated. The drive up to the tip, (Cape Leveque) takes approximately 3 hours but is well worth it. 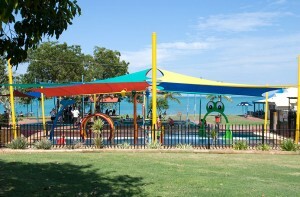 I am just finishing off my post on 4 wd hire care places in Broome, so check back in a couple of days. I’m 23…soon to be 24 and want to know what the lifestyle is like for someone my age in Broome. 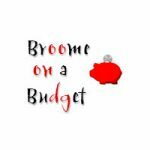 I am looking at a job, a great job, in Broome but the contract is 3 years, so before I apply I wanted to make sure I would be prepared for living in the Broome before hand. I have done a bit of research and it seems to be a pretty amazing place. The lifestyle seems pleasant, I worry about getting bored, but I grew up in the middle of nowhere so I should be fine and there seems to be enough to do, especially sporting wise which is great. My few concerns are that I have been reading that there is a lot of crime and social unrest there. However a lot of the those posts/blogs haven’t been updated since 2008/9 so this could be well out of date. The cost of living seems to be very high there, but realistically what would it cost of some one like me who is likely to be in a house share? What about the cost of food, I can’t seem to find anything on it but I assume freight costs push that up also? And now this may sound ridiculous, but I’m deathly afraid of spiders. I’m originally from NZ and have only been in cities in Aussie, so spiders have never really been a problem. Realistically how often am I going to come across giant or poisonous spiders? If it’s once in a blue moon, I’m sure I’ll cope, but if it’s something I have to deal with everyday, I’m not sure I could handle that. Funnily enough crocs, snakes and other insects don’t bother me. If you have any answers to these that would be very helpful. Hi Anna, I am naturally biased having lived here for over 25 years, I love it, the people, the lifestyle, the environment and even the hot sweaty days! Many of us have phobias about spiders but the short answer is that no, we do not have venomous spiders. Some people get the Brown Widow Spider (non-venomous) confused with the redback spider but according to Luke Helling (Entomologist), he has never seen a redback in Broome. 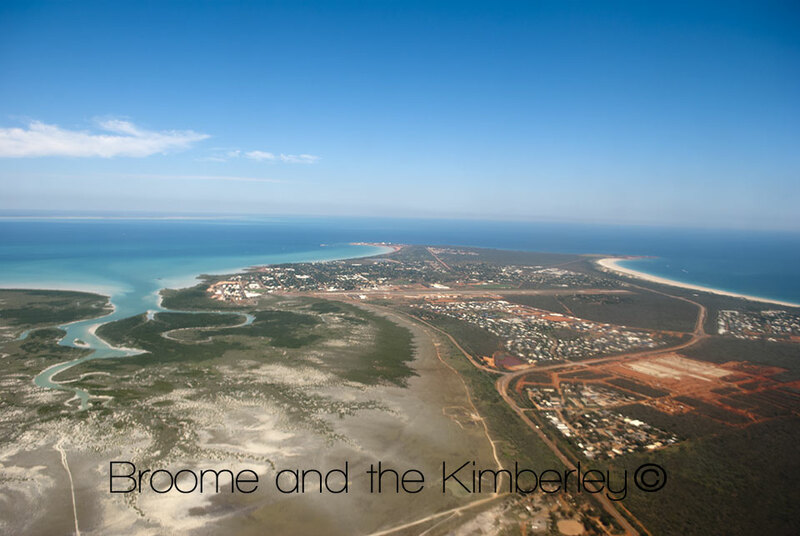 Broome is renowned for its high cost of living, rents and housing prices are ridiculous. An average house rent is $600 onwards. Food is not outrageously more expensive than anywhere else, we have a Coles and a Woolworths in lovely air-conditioned shopping centres. Being bored, well there is an amazing beach, some say one of the top 5 in the world. If you like camping and 4WD, the gorges up the Gibb River Road are beautiful. Then there is the Dampier Peninsular, amazing! The Buccaneer Archipelago, including the Horizontal Waterfalls and around Broome, if your into sports, you will quickly meet some pretty interesting characters. Crime? There is crime everywhere and there will always be social issues. It is not safe to walk the streets late at night but are there any places left in the world where we can do so, knowing with absolute certainty, that nothing bad will happen? PS There are no traffic lights in Broome! Thanks for the reply. It really does sound/look like a lovely place and the lifestyle sounds perfect for me. Re: spiders. Great to here that there are no venomous ones around, I guess i’ll just have to get used to the size of them…they’re pretty small in NZ in comparison. Am I correct in assuming there are Hunstmen? Re: cost of living. Yeah I’ve read everywhere about house/prices, but that’s actually comparable to where I live now so didn’t sound crazy to me haha Great on the food side of things too, I think the stuff I’ve read was quite old. Thanks again for the info, feel free to give any tips on the potential move. Hi Anna, yes there are Huntsman Spiders but they are non-venomous. I hope to meet you on the streets of Broome soon! Yeah thank god that’s the case! I’ll just have to toughen up a bit then! Hi, I recently visited Cable Beach and was curious to find out if anyone knows why there are so many hawks? There were regularly at least 20+ hawks flying over head at the beach also often just sitting on the beach looking out to sea. I’ve never seen so many hawks together in one place and was wondering if you could tell me why there are so many? Hi I am visiting Broome and Derby next year with my kids ages 5 and 7, I am really worried about crocodiles!Are there safe places to swim? Are we safe camping along the river? Is it best not to walk anywhere near the rivers or creeks? The crocodile worry is slightly taking over any excitement I might have about taking my kids there! Perhaps talk to the locals about Derby. Hi thanks for your post. We are a young family of (soon to be) four looking at moving to Broome. 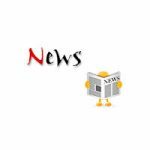 My husband is fifo to Karratha and we have previously lived in Karratha for 5 years. I am interested to know what the safest most family friendly suburbs are to rent in. I would be stay at home with the kids so this is important to me. Thank you! 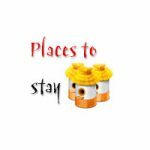 I would recommend the following suburbs Broome North, Roebuck Estate, Sunset Park. All these suburbs are very family orientated. Broome North and Roebuck Estate both have schools.